﻿ Shop Downtown Millersburg - Ohio. Find It Here. Come shop in downtown Millersburg located in beautiful Holmes County, Ohio. All of our downtown Artisan, Antique and Gift shops along with lodging and dining are in convenient walking distance. Our courthouse square and Victorian buildings add to our rich history and local charm. Our year-round events have something for all to see and do. 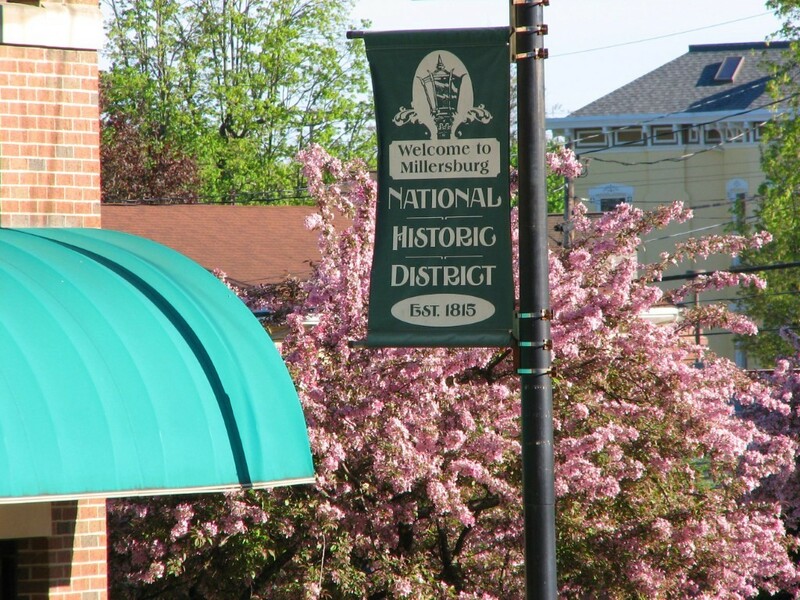 Whether you come for a day or a weekend, your experience in downtown Millersburg will make you want to return time and time again.